When you've got moves like comedian Joe Kwaczala, it's best not to keep them to yourself. 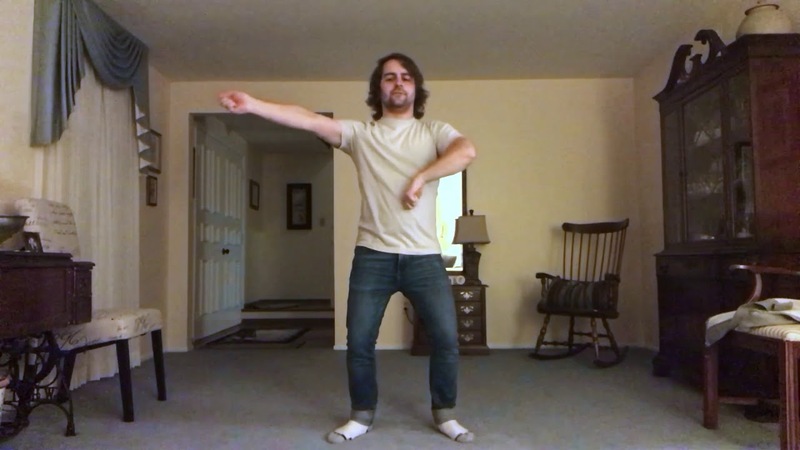 He says, "Yes, this is going to be the official dance from the music video." No, it's not. Watch it anyway.